I got to spend lots of money this weekend! I picked-up another computer rack for home. 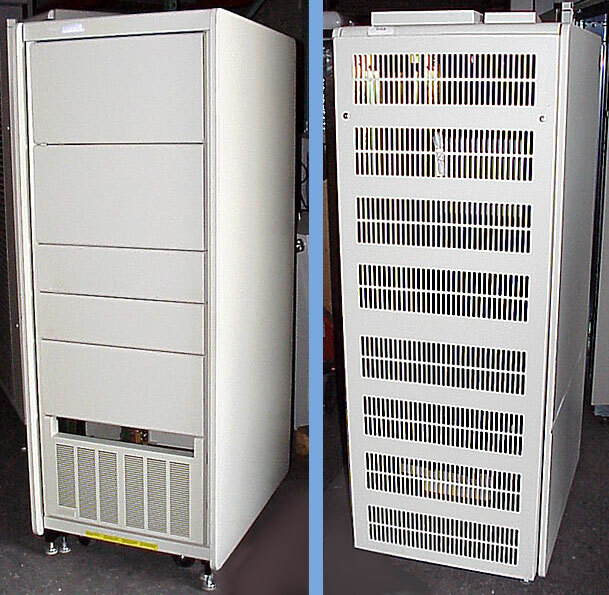 It is a five foot tall Digital rack. I am planning on putting all my systems in it, including the units I had on my desk (the Ultra-60 and PC). The coolest part of it was I got it from an EBay store run by one of my Rooster Teeth buds, marsman0013. I actually got a good laugh out of it. I called Marsel and noticed the voice being deeper than I remember. Well, it turned out the gentleman I talked to was Marcel's father . . . Marsel! We got chatting for a few and I found out marsman0013's father worked where I work! What a small world! 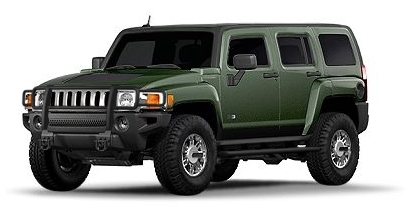 Saturday night, Ellen and I went over to the Hummer dealership and ordered the H3. Yes, we are really doing it. I even cleaned out the Vibe to get it ready to trade-in. Well, it turns out that I am too picky and there is not already an H3 with all the stuff I want (Green exterior, Green/black interior, five speed, sunroof and adventure package). We go back on Tuesday and finalize the order and make sure everything is on it that should be. Then comes the five week wait. Sunday, we went to watch some friend's kids play in a soccer tournament in San Pedro. Unfortunately, we forgot all about sun screen and now look like we spent too much time at the tanning salon. We have been smoothering ourselves with the aloe vera. The pain is starting to leave.